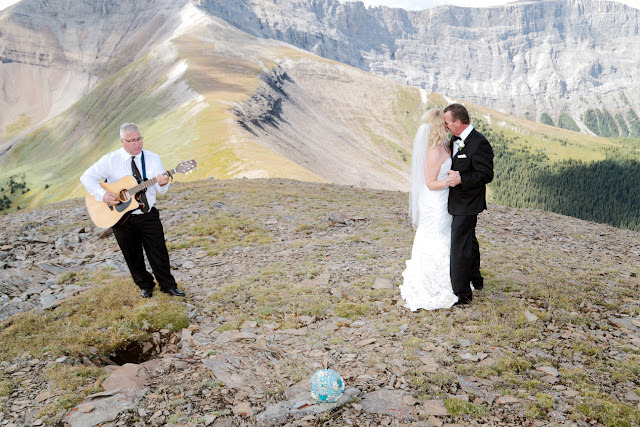 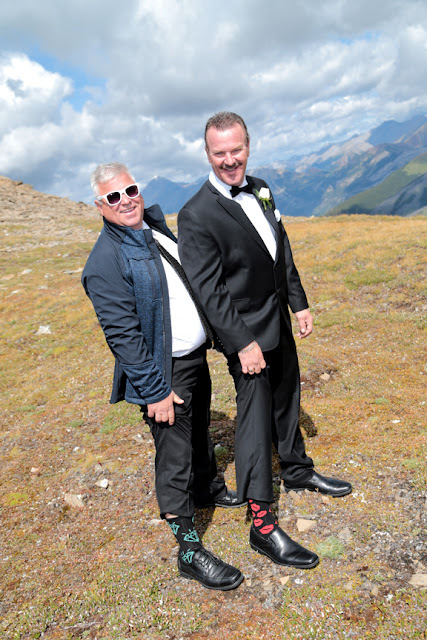 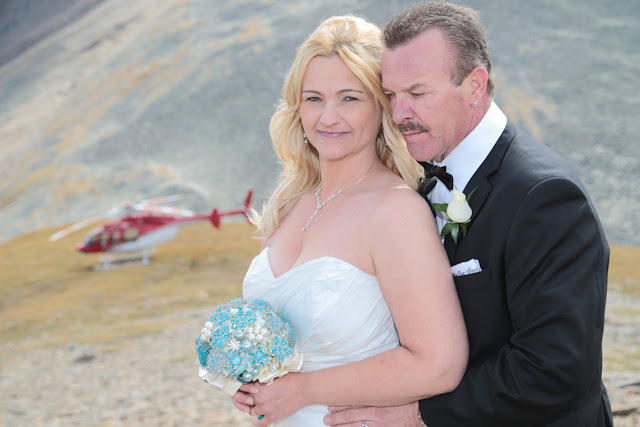 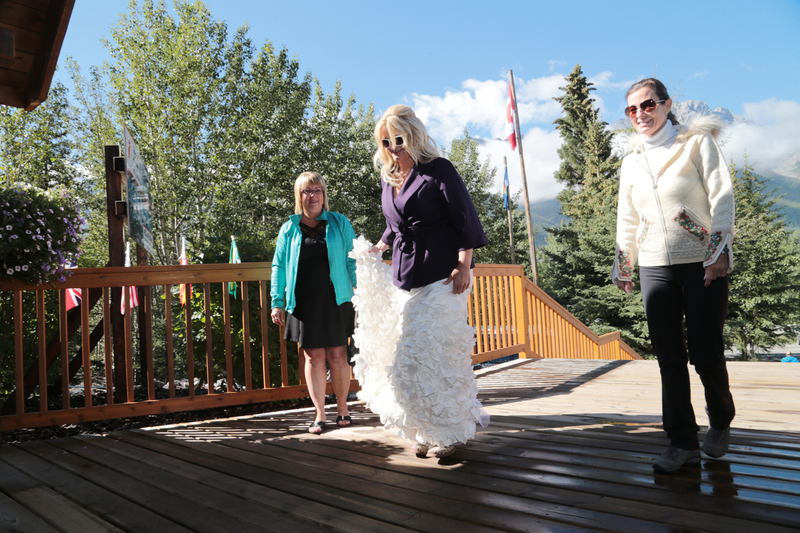 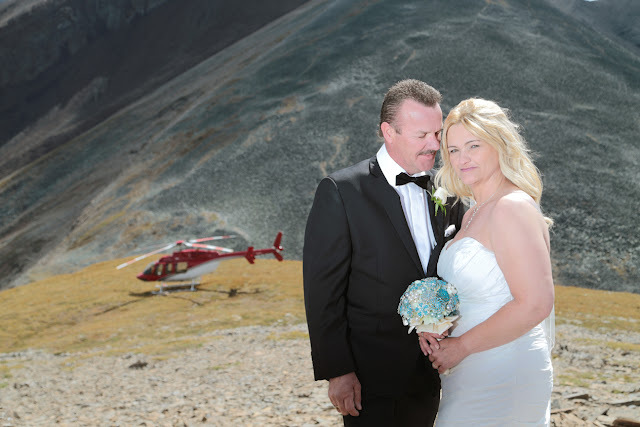 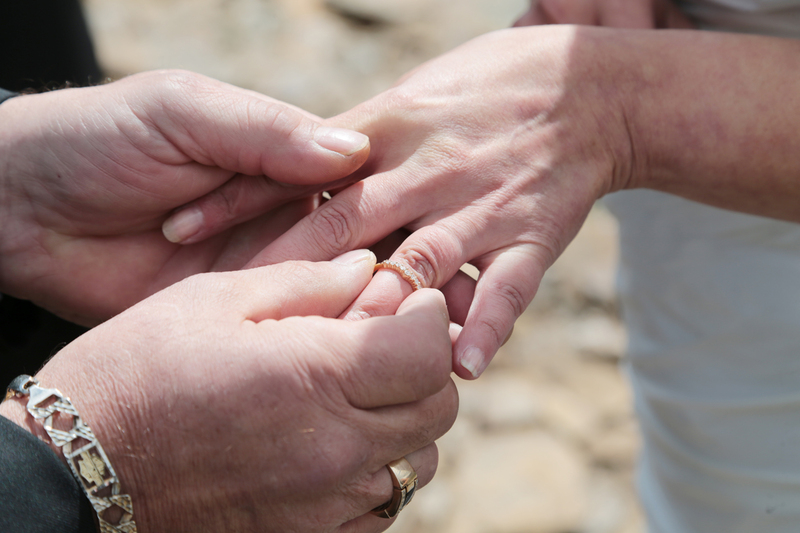 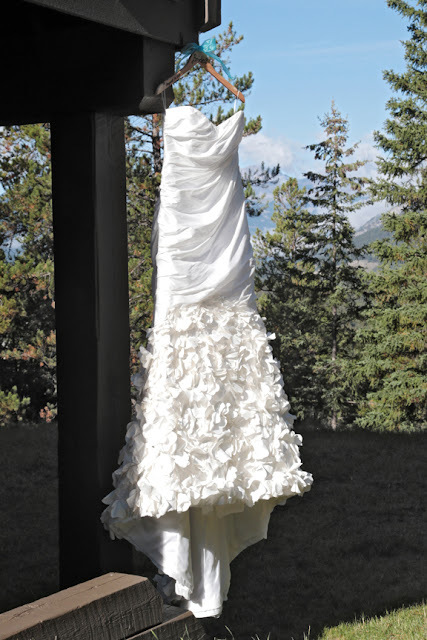 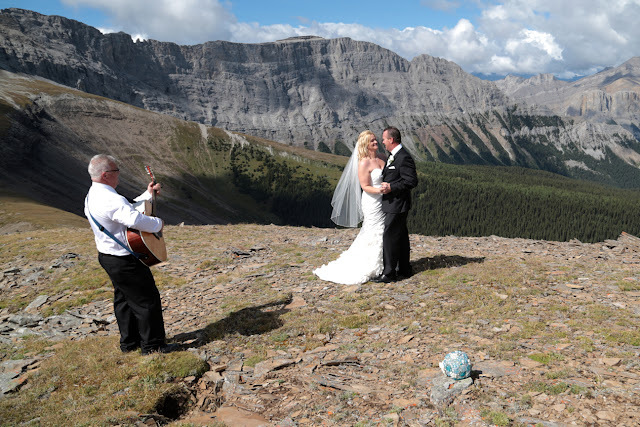 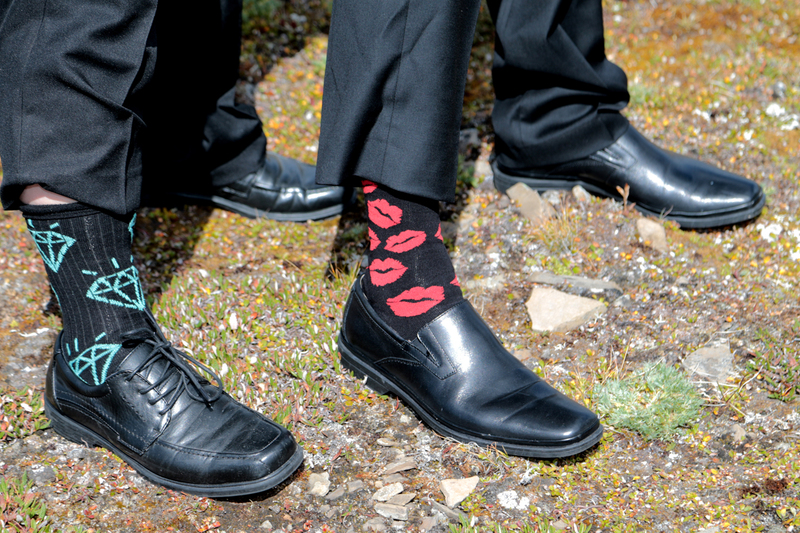 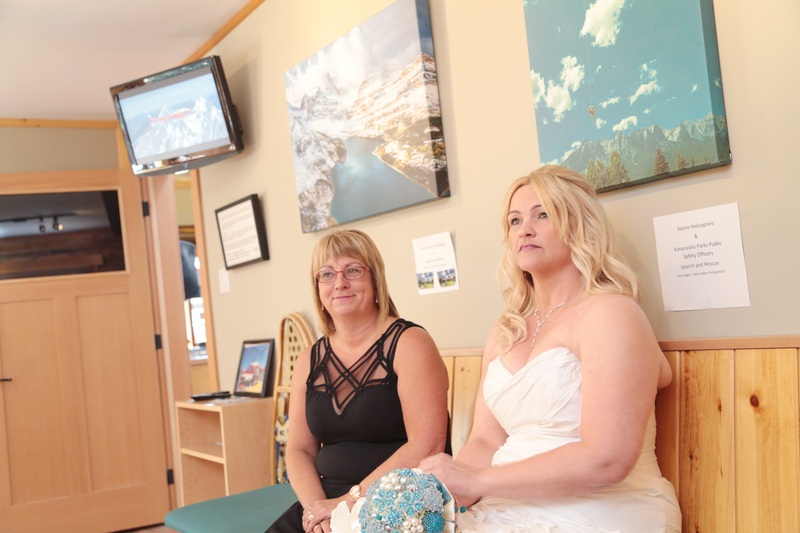 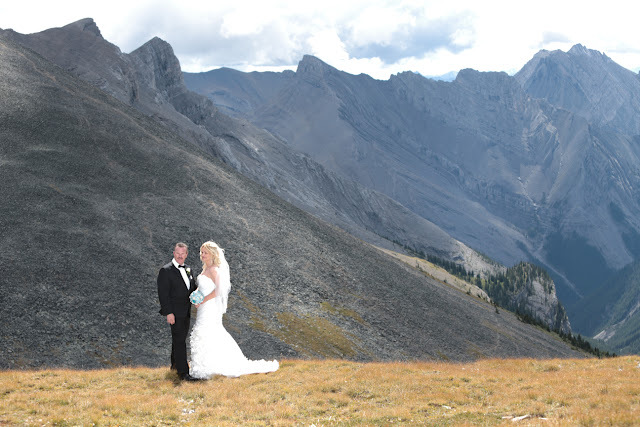 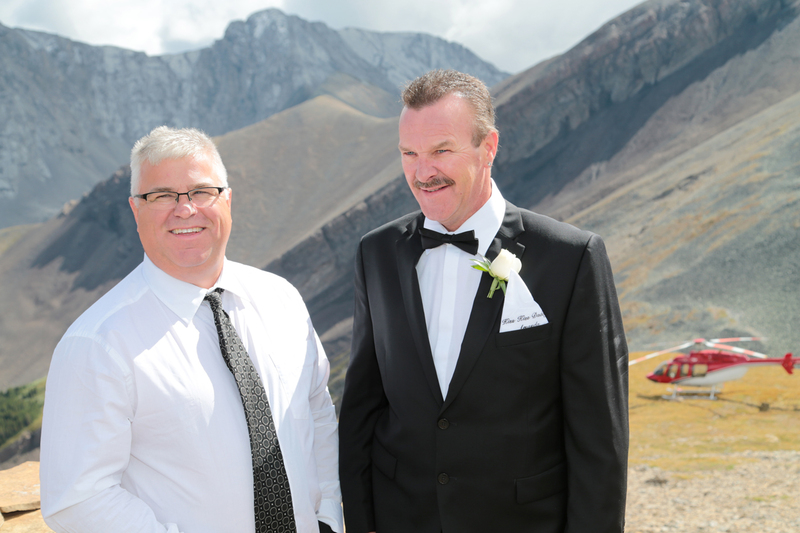 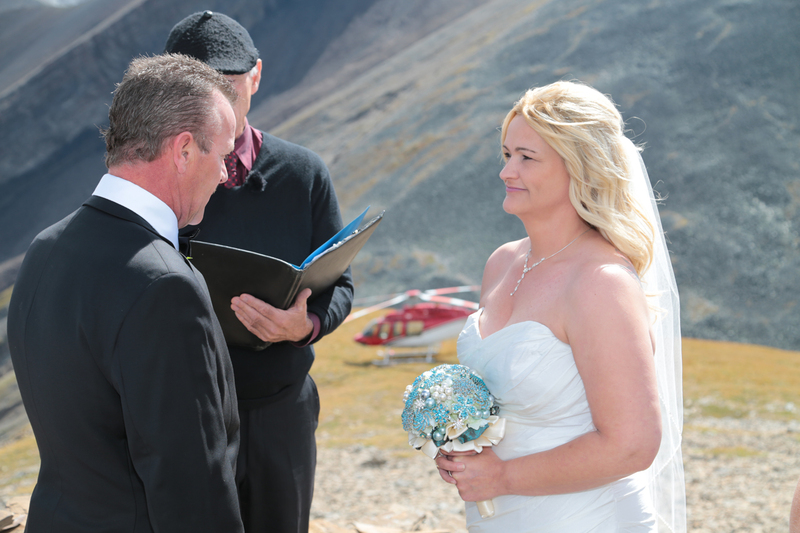 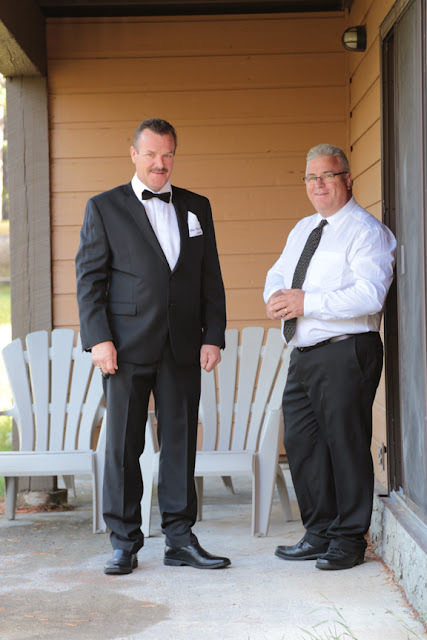 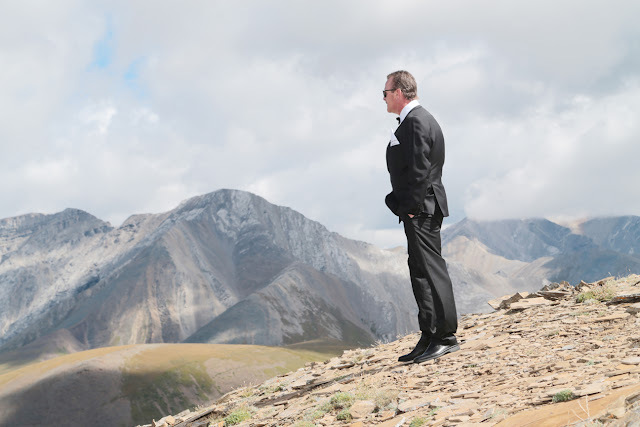 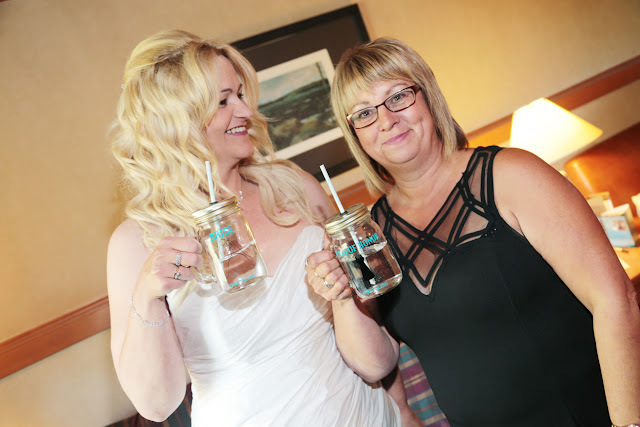 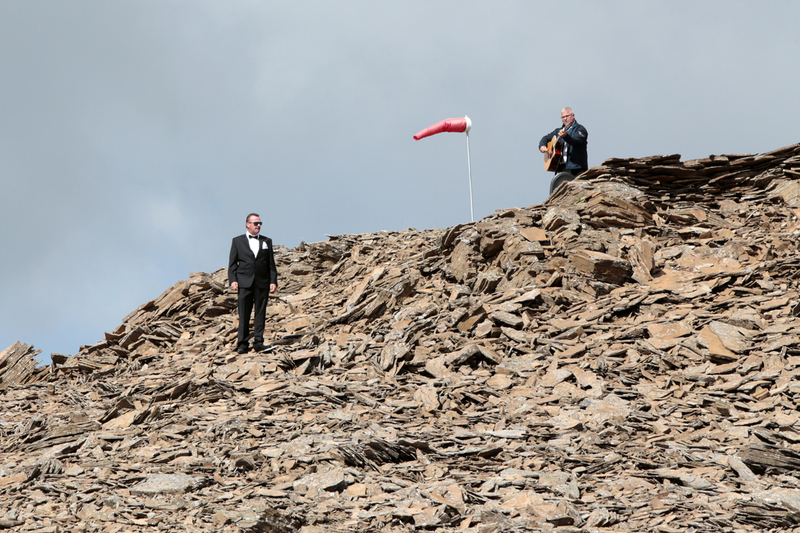 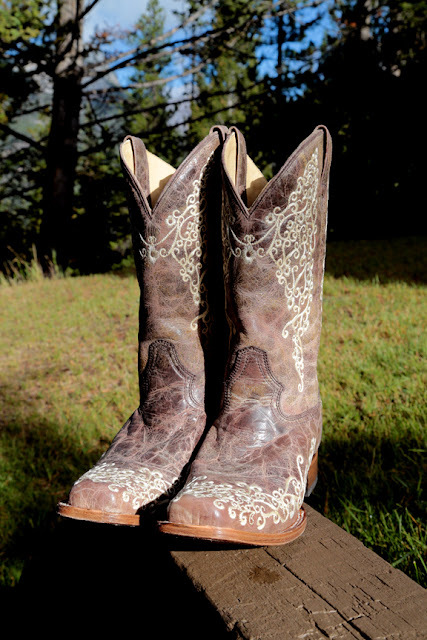 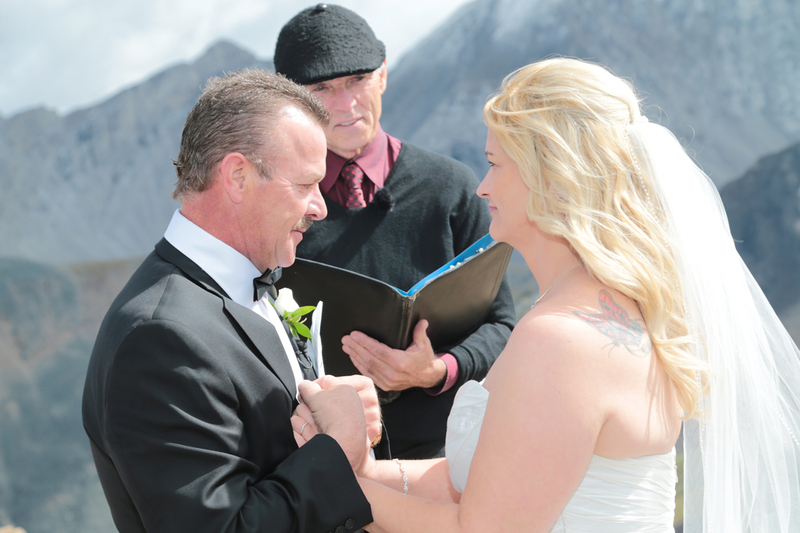 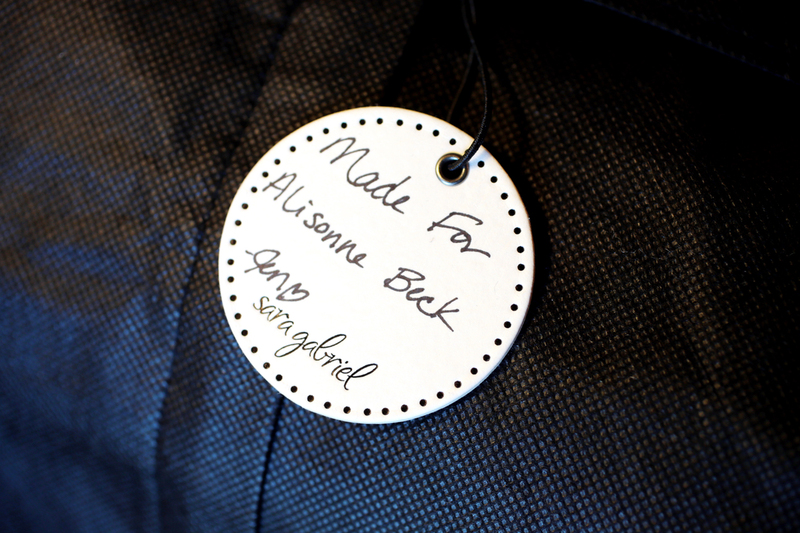 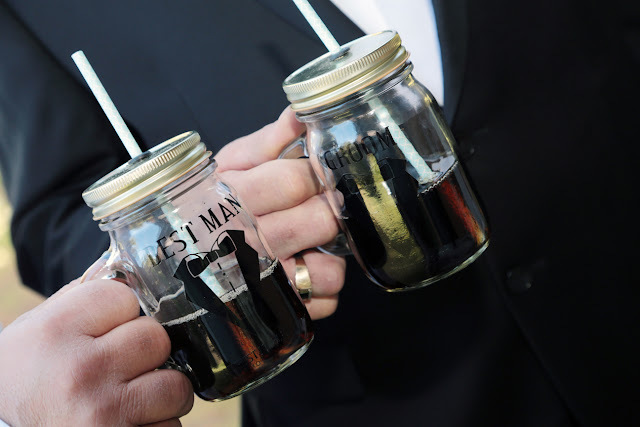 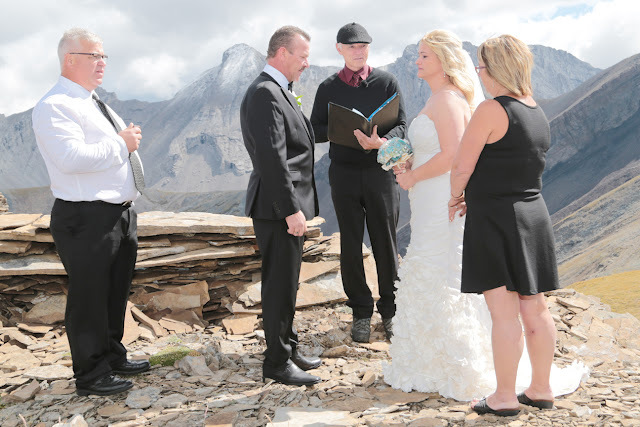 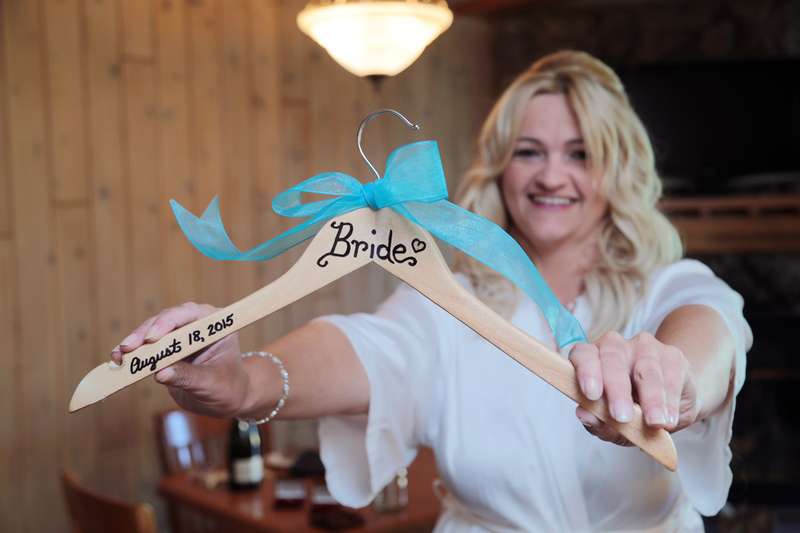 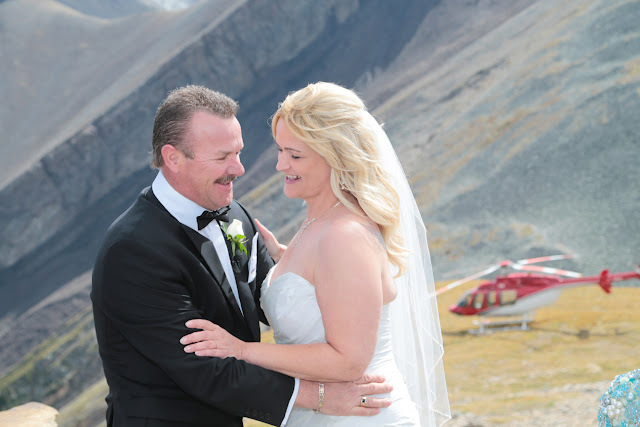 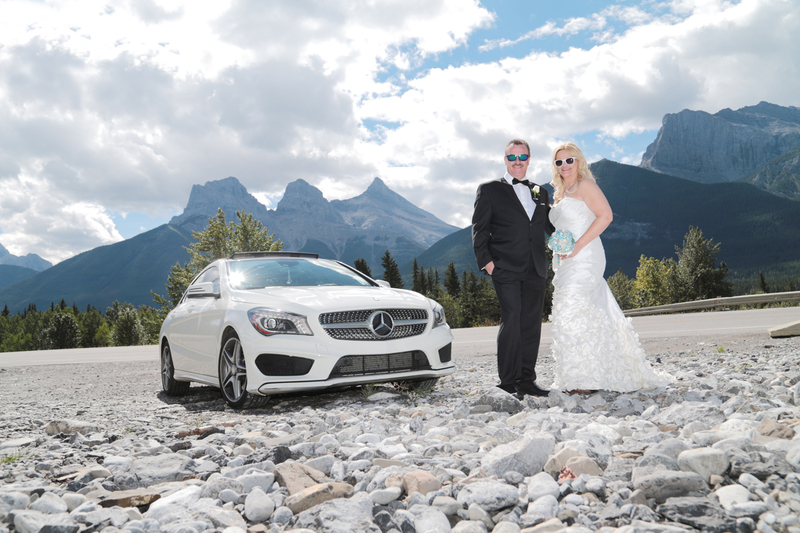 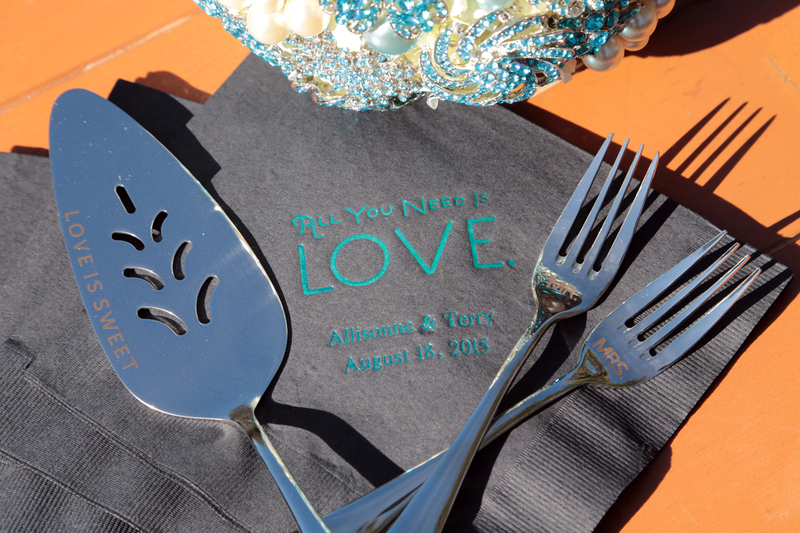 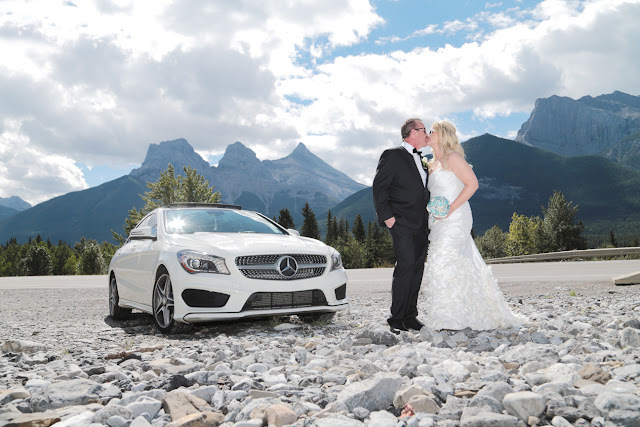 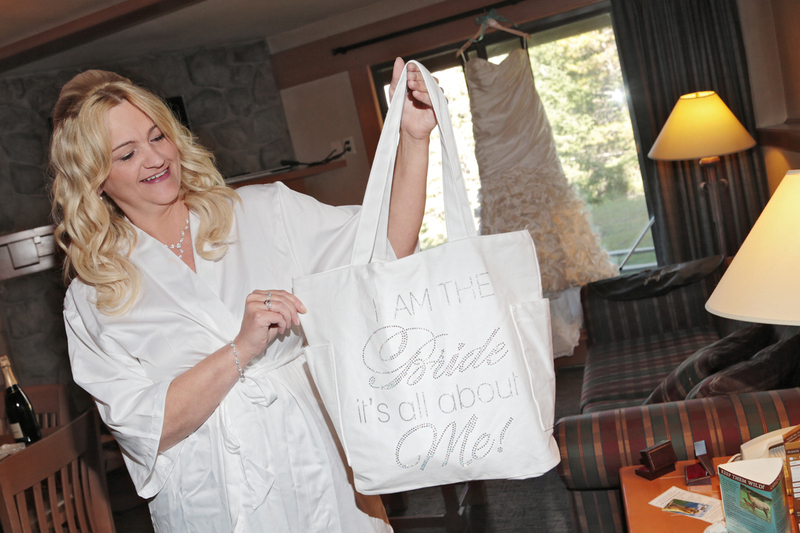 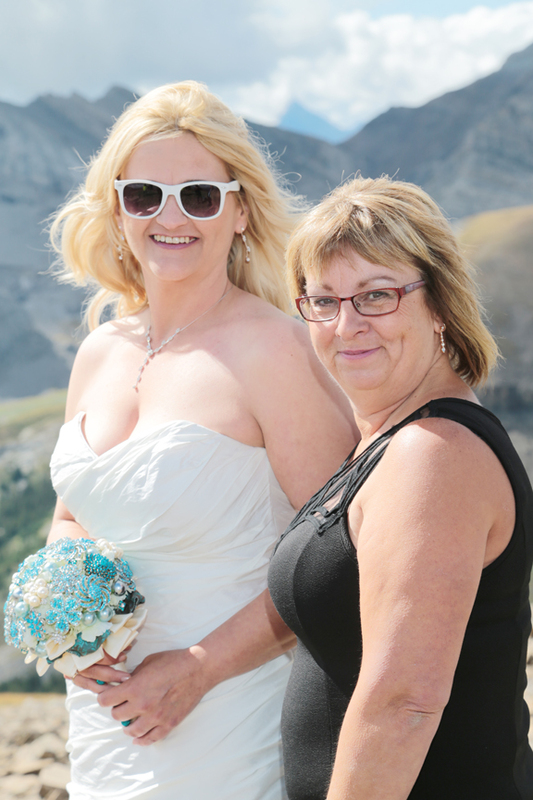 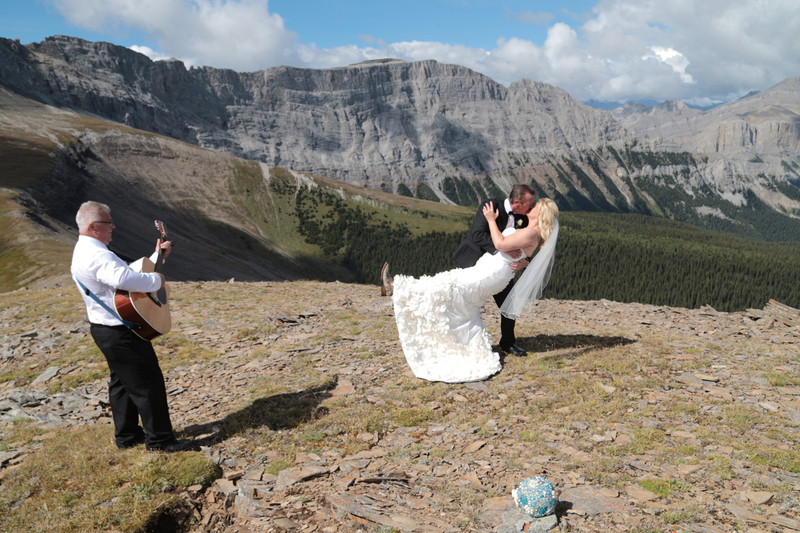 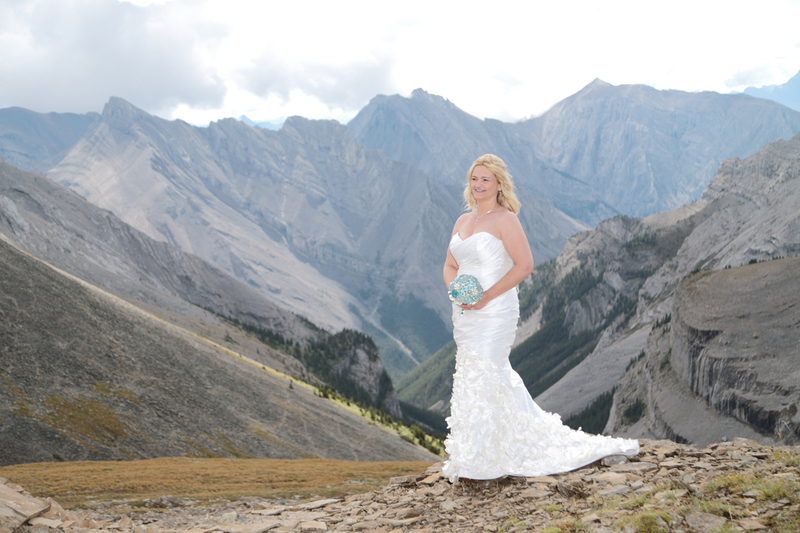 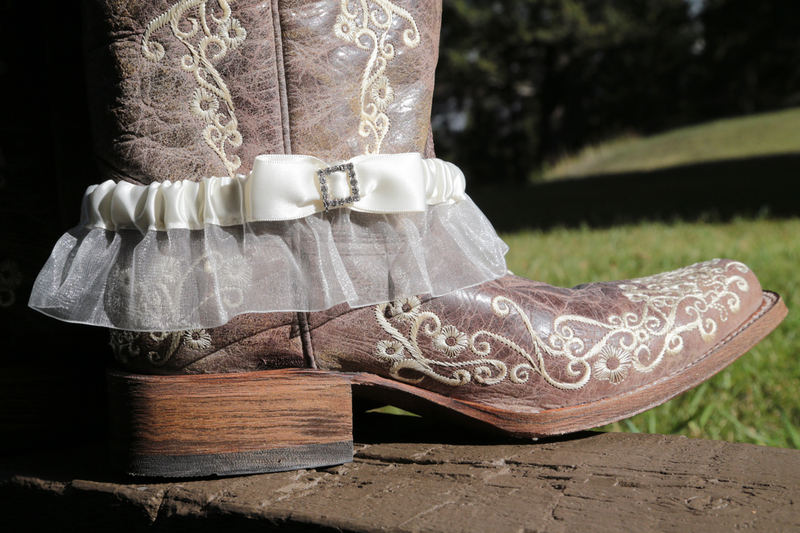 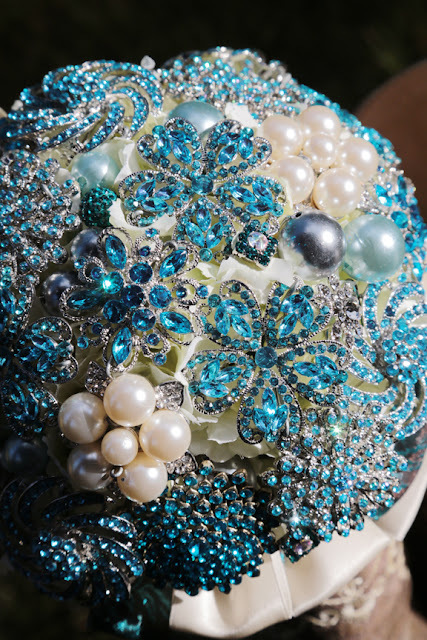 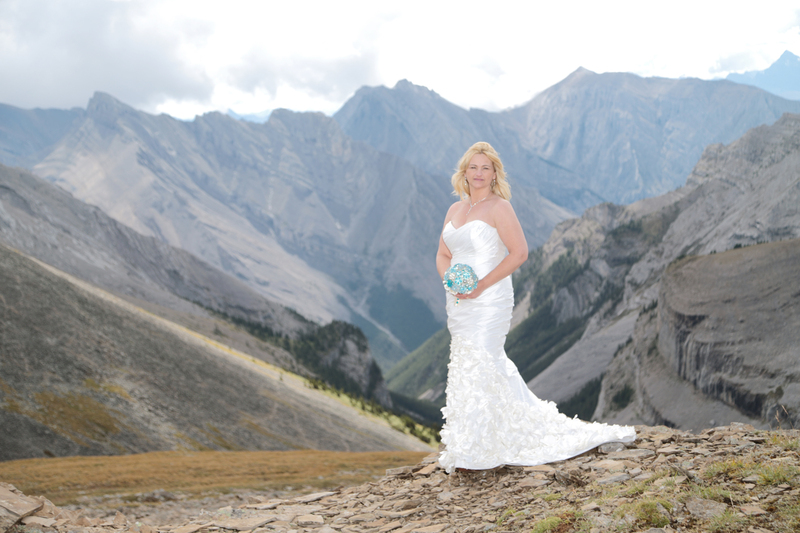 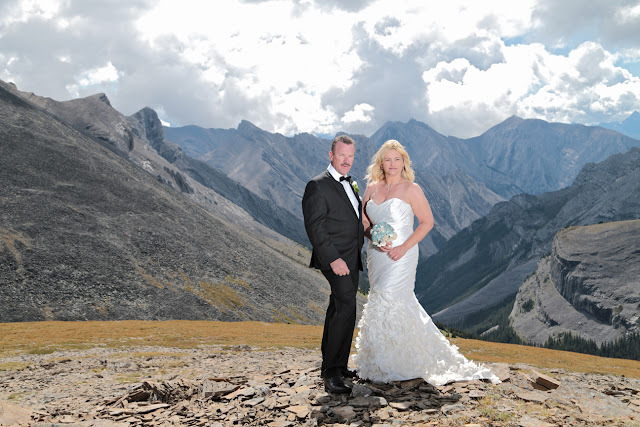 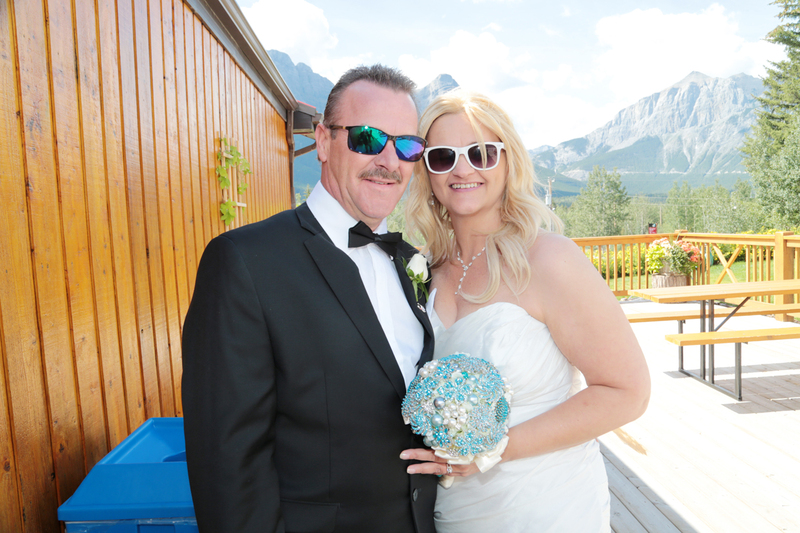 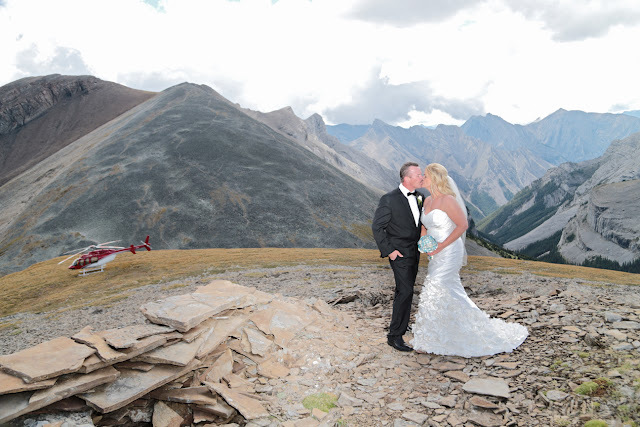 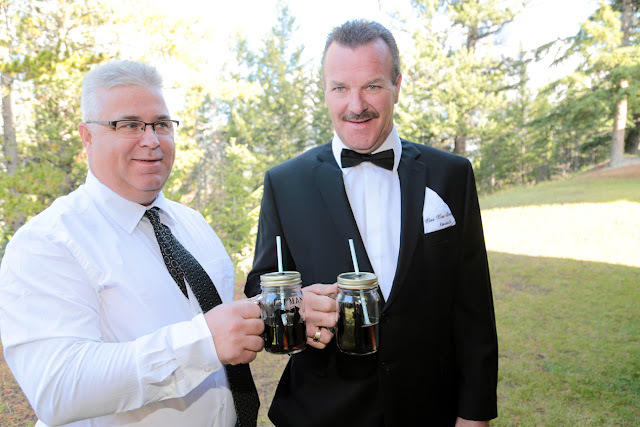 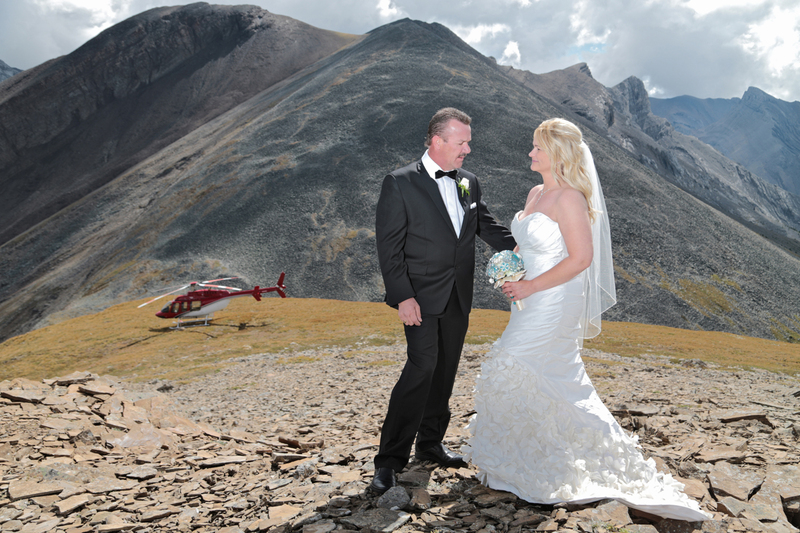 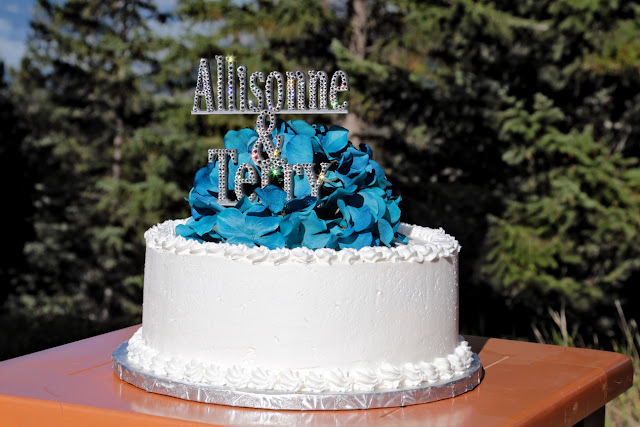 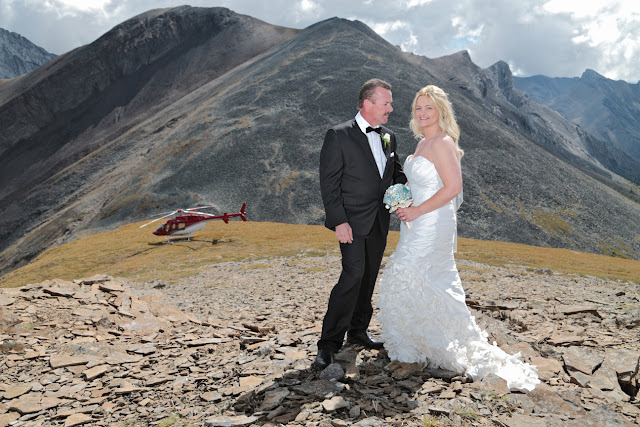 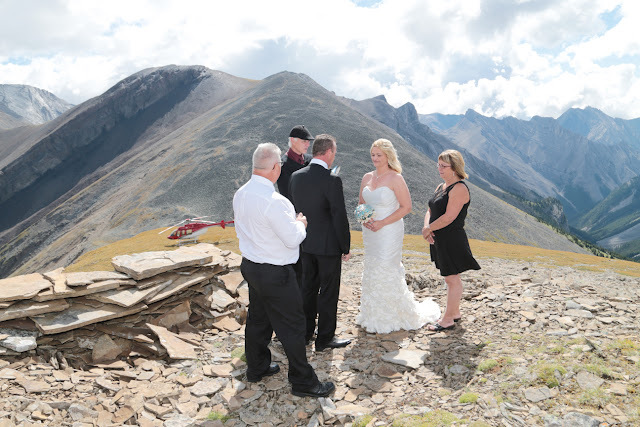 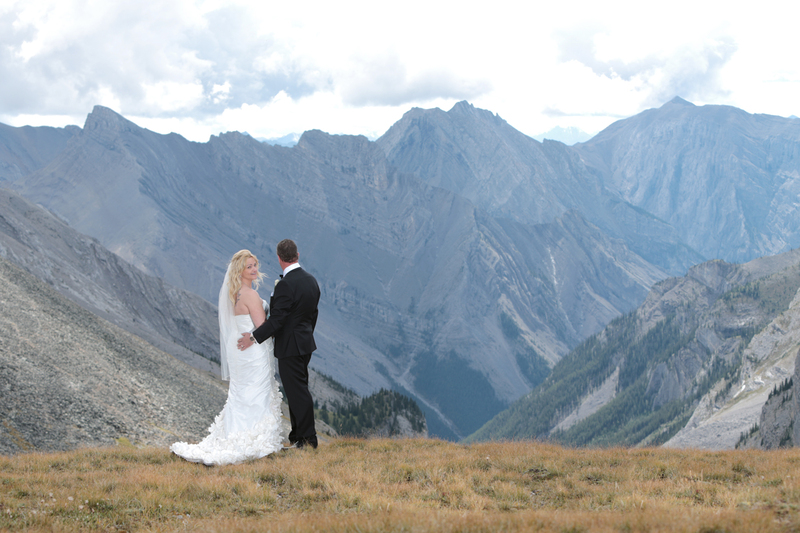 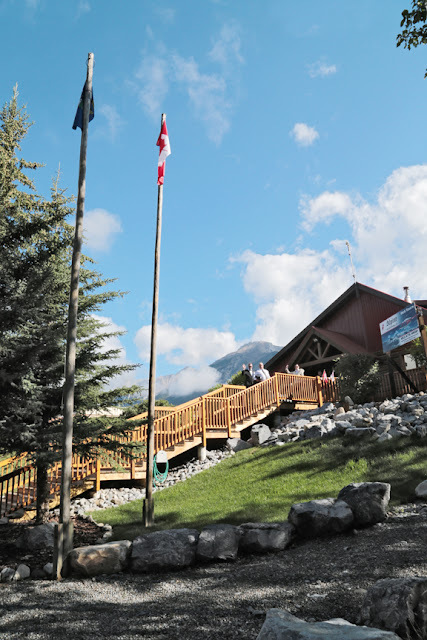 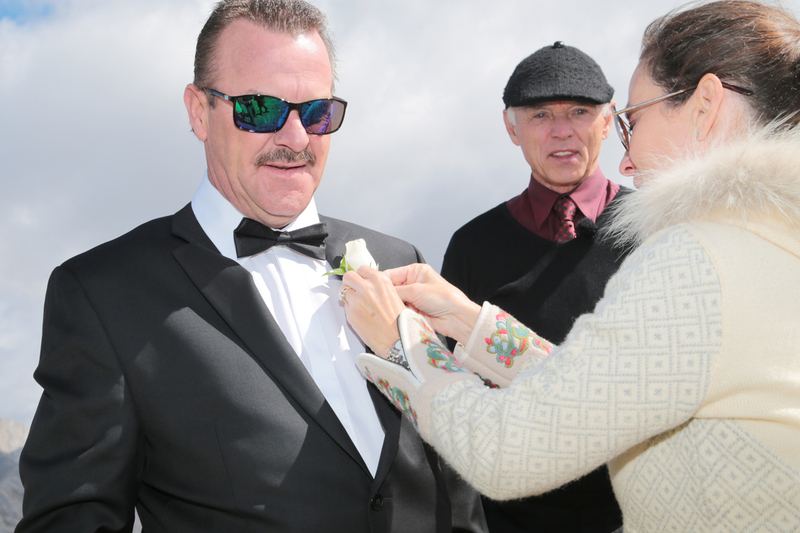 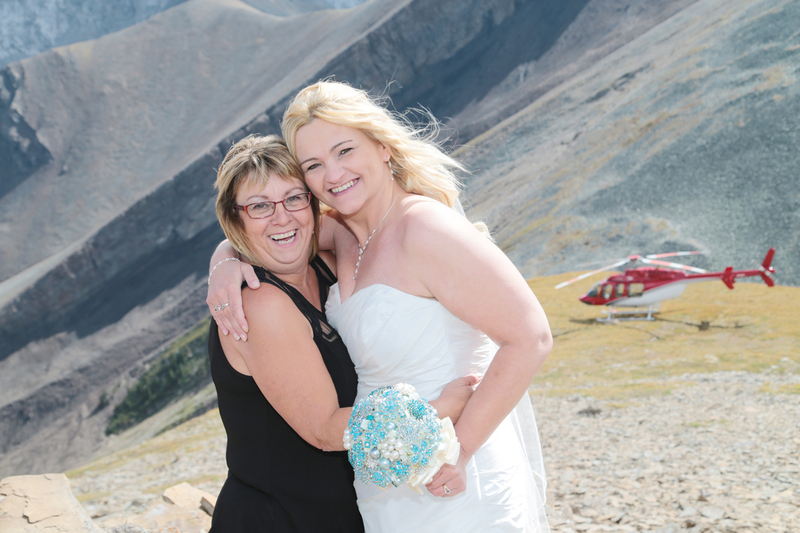 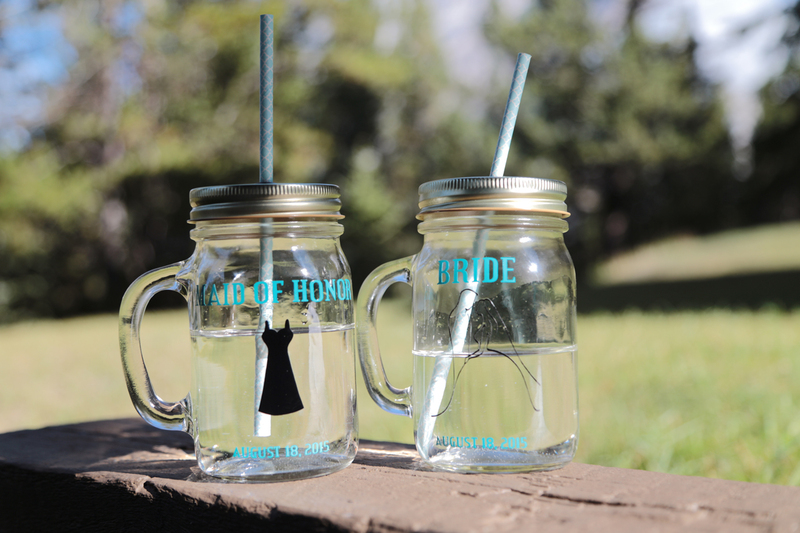 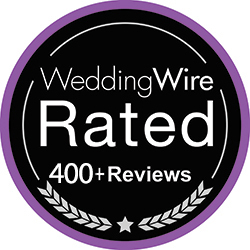 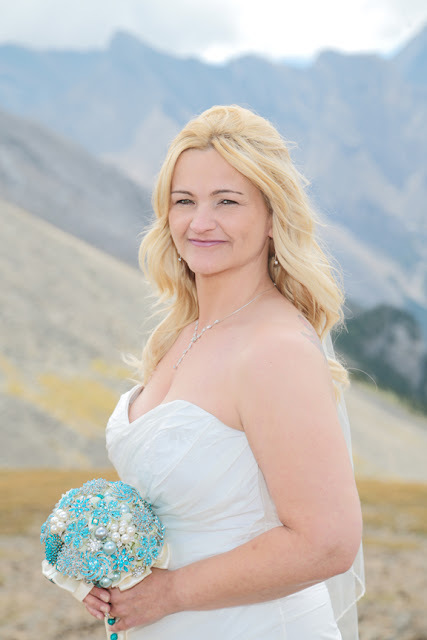 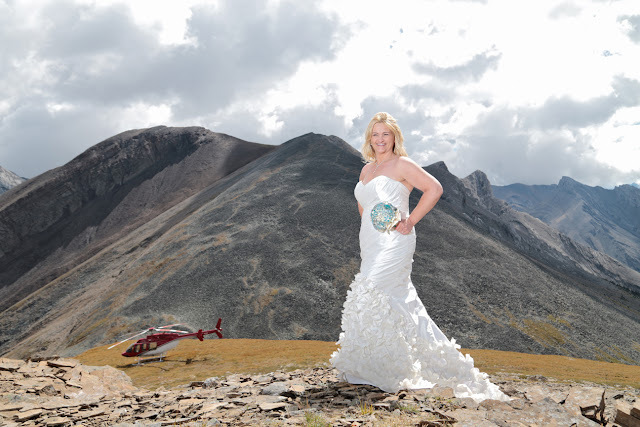 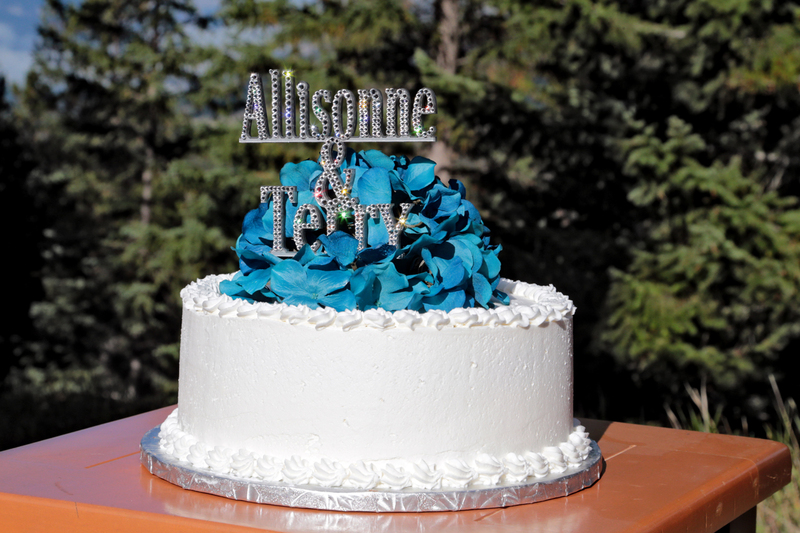 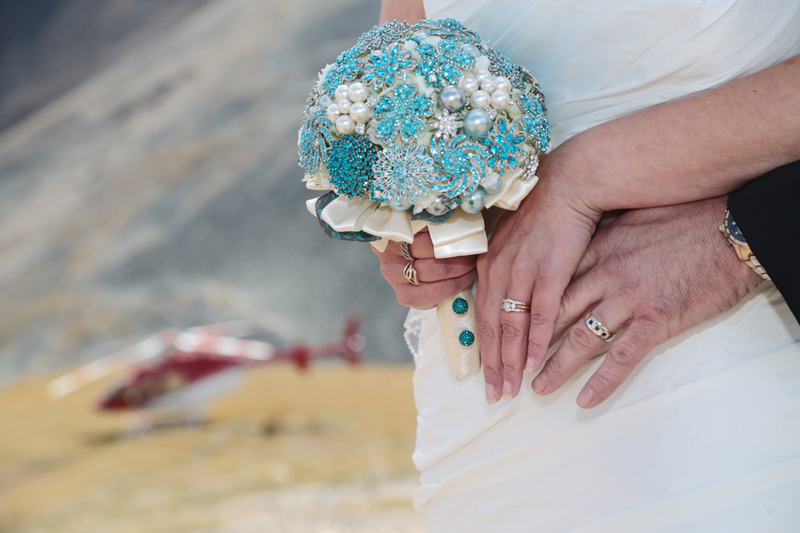 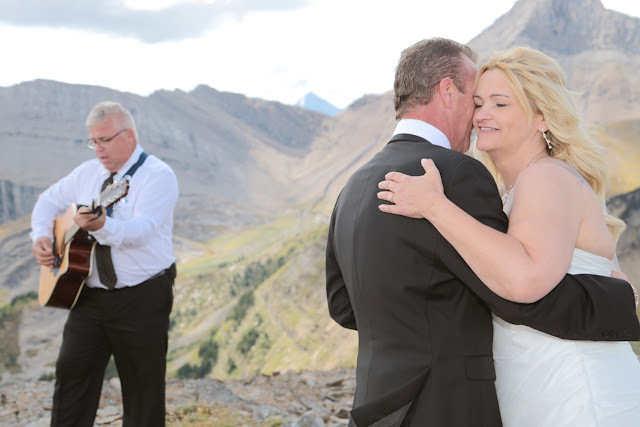 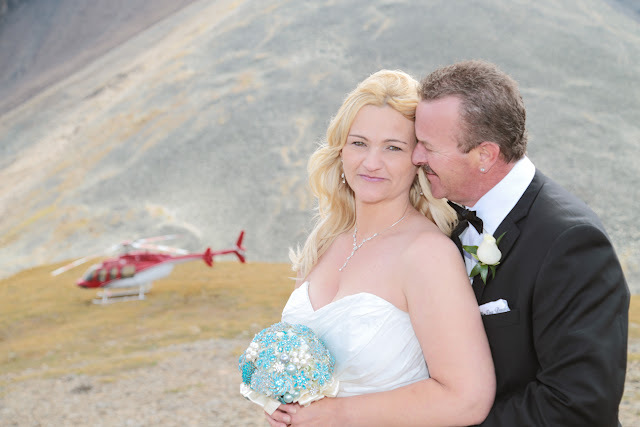 Allisonne & Terry chose to be married on the top of the mountain with their best friends. 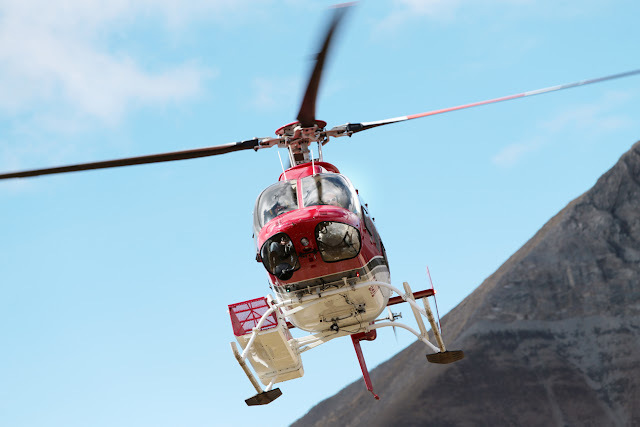 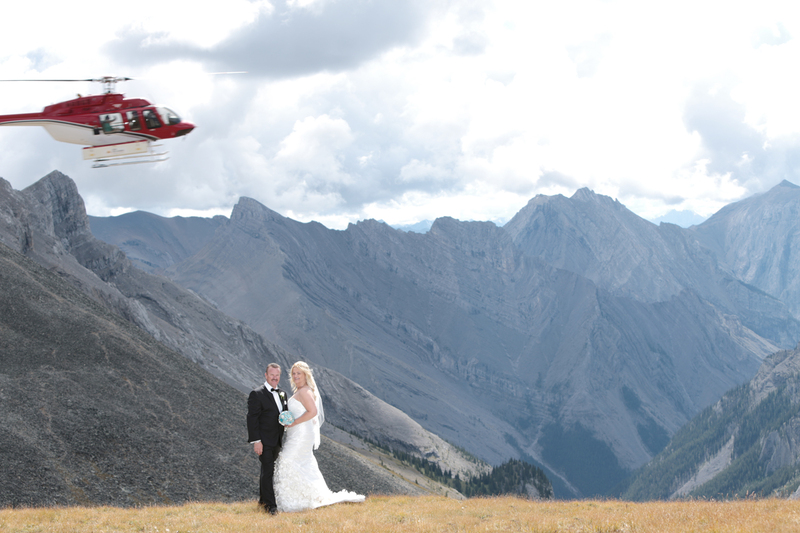 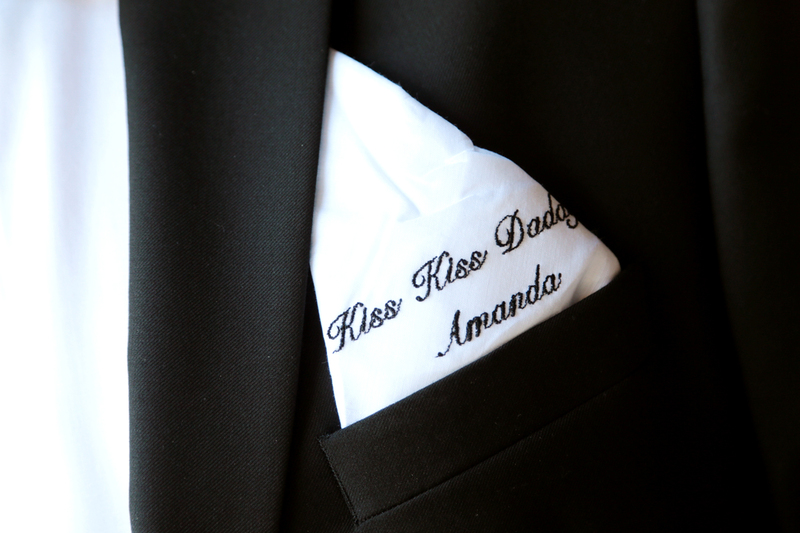 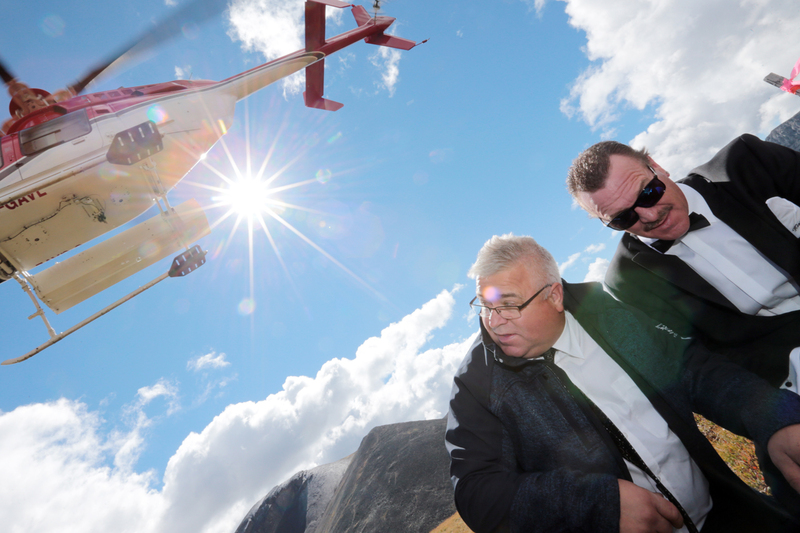 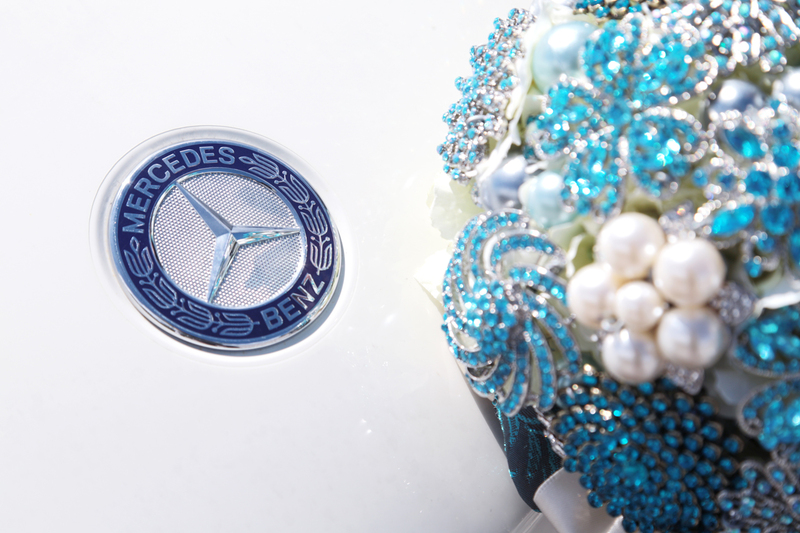 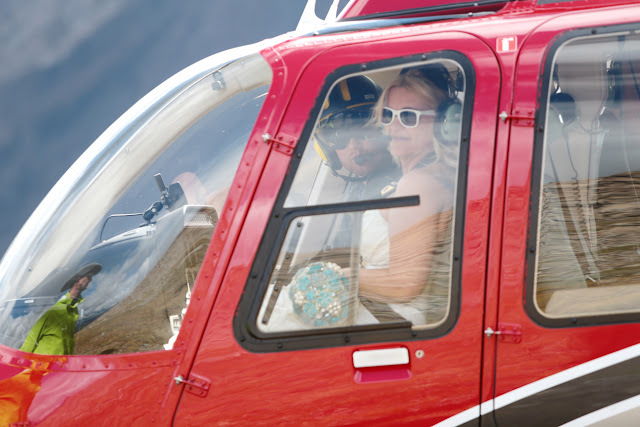 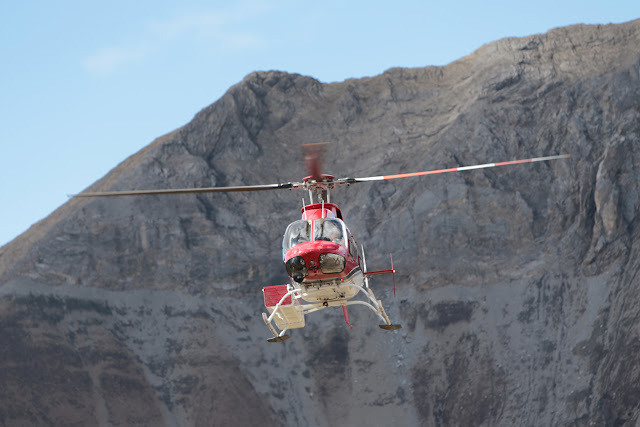 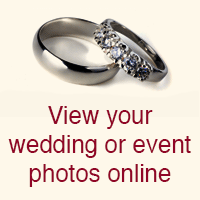 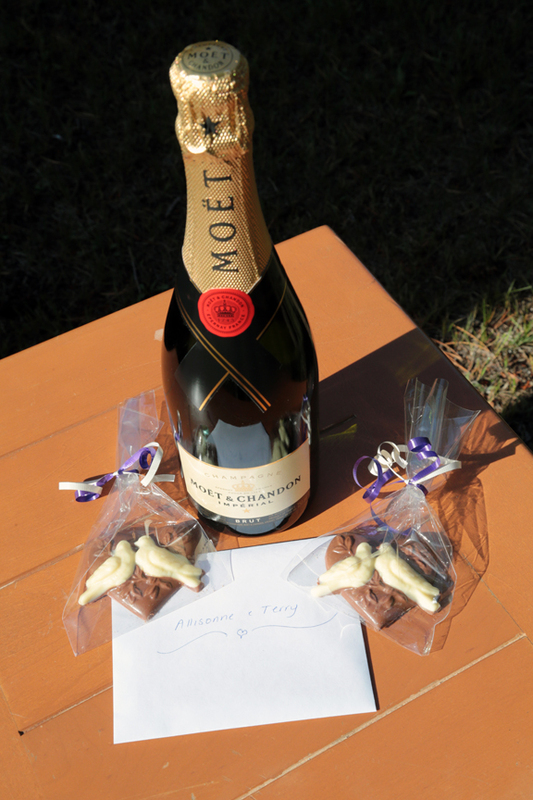 It was my pleasure to plan their wedding day, we took two helicopters and a videographer. 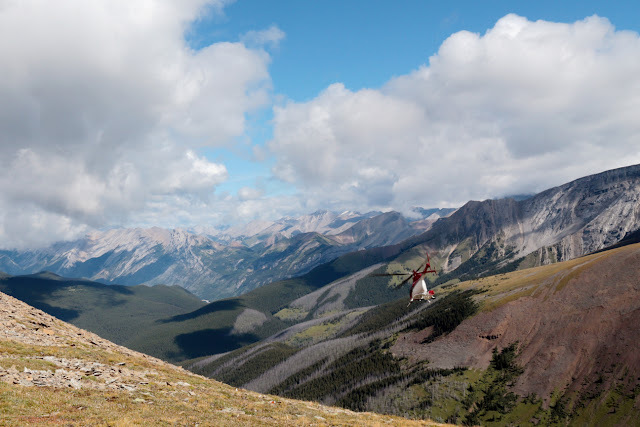 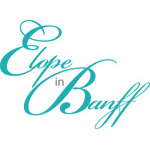 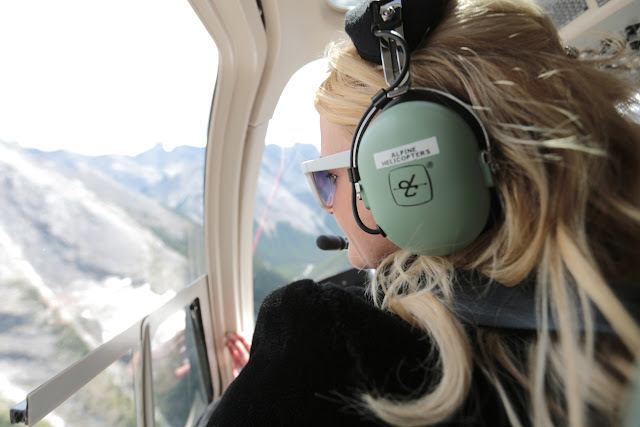 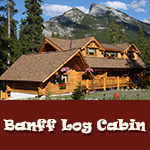 (See sample video in gallery on www.elopeinbanff.ca Simply Spectacular Package). Every time I watch the video it sends goosebumps down my spine - it is truly magical! 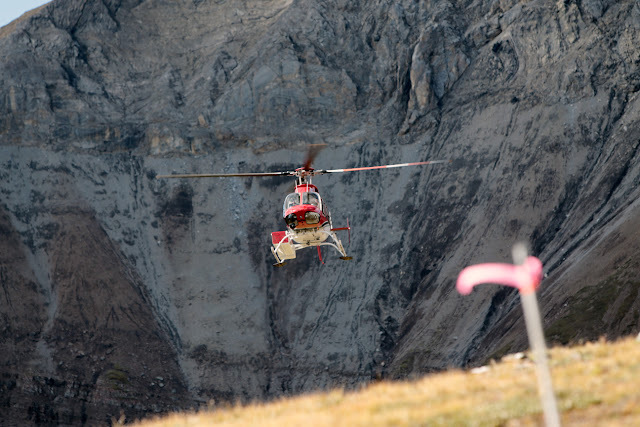 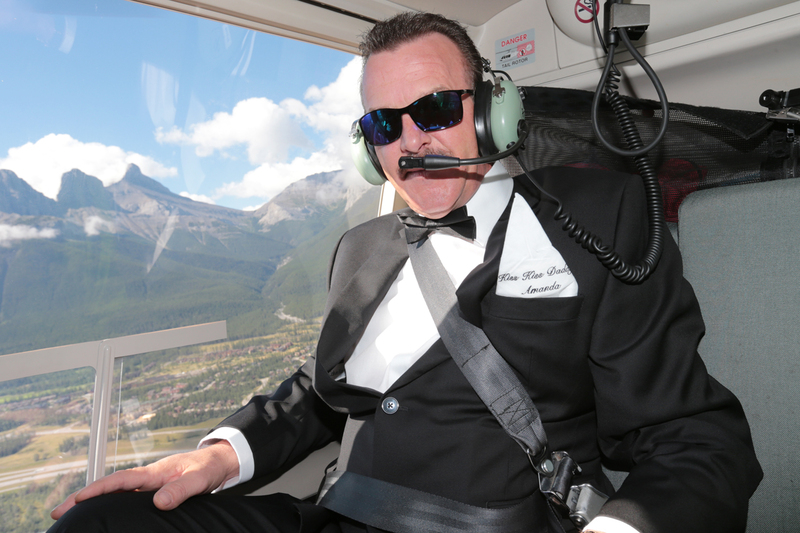 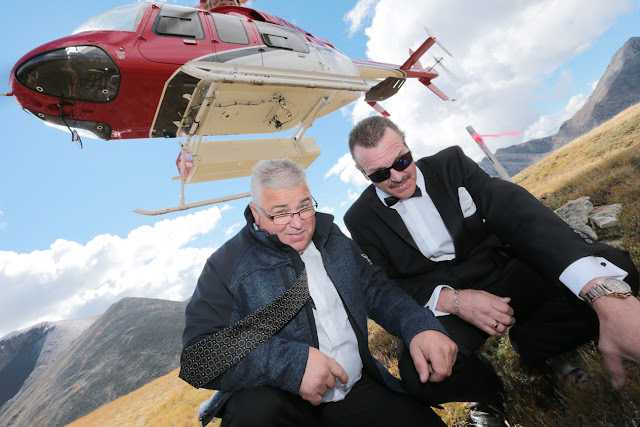 While the helicopter flew back for the bride, we let the boys choose the ceremony location. Did I mention I have the best job in the world! 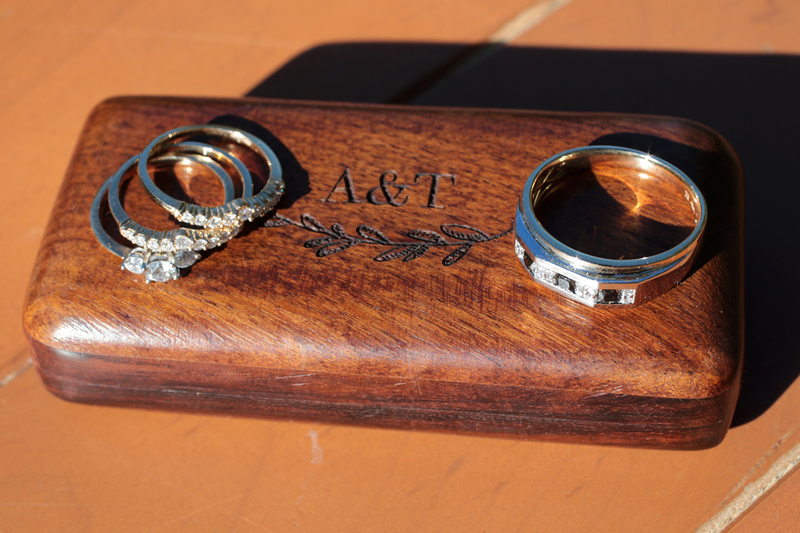 What an incredible day with an amazing couple.